The Strand is Townsville’s seaside concourse. 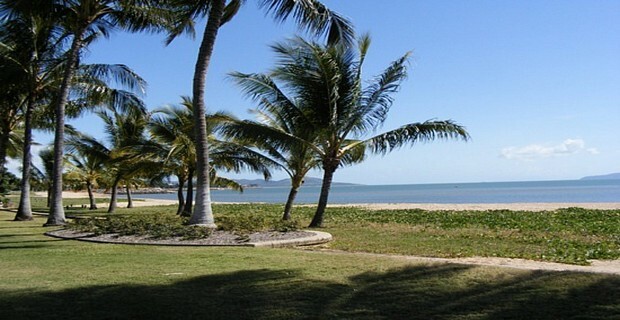 Newly refurbished, it now features a wide array of attractions such as the beachfront, where tourists can dine in any of the restaurants amidst an ambiance of grass, trees, and the coast of Cleveland Bay. It also features an artificial waterfall and gardens, set against the skyline largely taken up by Magnetic Island. The Strand also features a saltwater rock swimming pool, where visitors may swim during summer, when the waters to the north are swarming with stingrays.